Artworks artist Jazz Green has two artworks currently on show in a new art exhibition, On The Map, at Hastings Museum and Art Gallery. On The Map features the work of eighteen contemporary artists whose work is inspired and informed by cartography and mapping the environment. 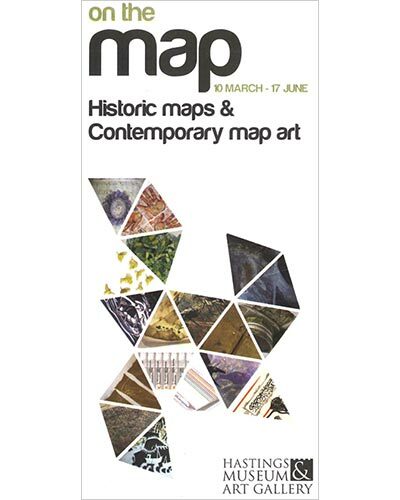 On The Map (which includes a display of the Museum’s collection of historical maps) opened on 10th March 2012 and the exhibition is open daily until 17th June 2012. Visit the Hastings Museum and Art Gallery website for more information on the exhibition and related events. 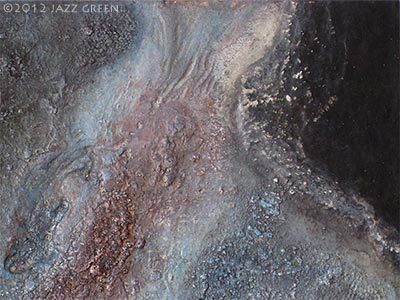 This entry was posted in artworks news and tagged artworks, exhibition, hastings gallery, hastings museum, jazz green, on the map on March 11, 2012 by admin.